Art Consulting Scandinavia:CATHERINE THE GREAT & GUSTAV III. CATHERINE THE GREAT & GUSTAV III. Illustrations: 371 Color Illustrations. 132 B&W Illustrations. Biblio/Bio: Bibl. Cat. of exh. Produced under the patronage of HM King Carl XVI Gustaf and President Boris Yeltsin, this stunning exhibition on cousins Gustav III and Catherine the Great sheds light on the common heritage between Sweden and Russia. 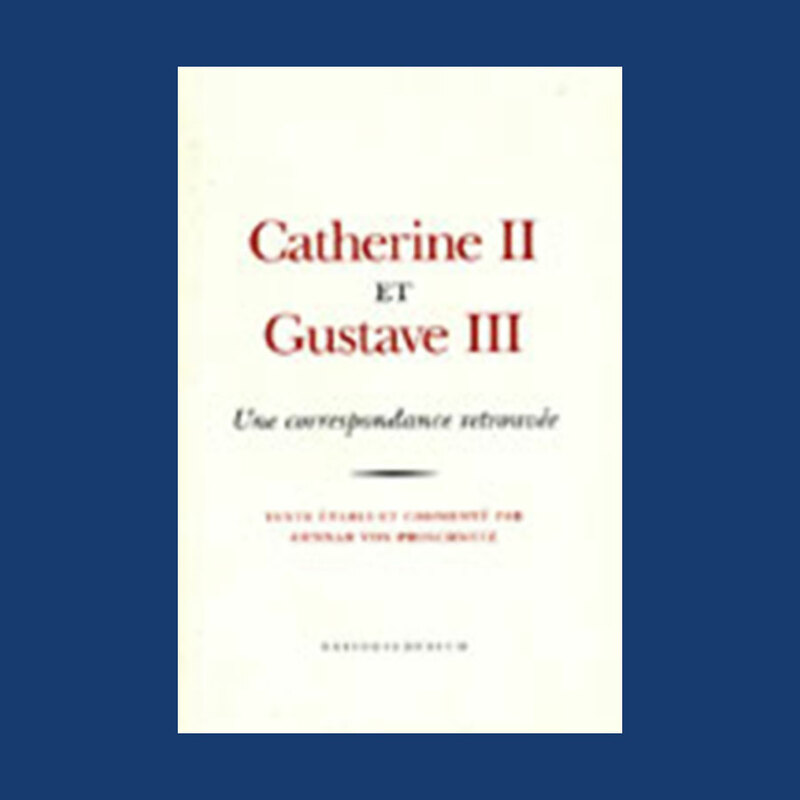 Though they shared interests in history, philosophy, theatre, and the French language, the two monarchs were constant rivals: Catherine sought to control Swedish domestic politics, while Gustav dreamed of regaining lost territories in the east. In this time, collections of art served to enhance prestige and status and, for this reason, these collections are the results of both their passion and contest. The painting, drawing and sculpture is some of the finest from the 18th century and the decorative arts include exquisite silver and gold work, porcelain and fine furniture from the 1700’s, capturing the character of a remarkable age.